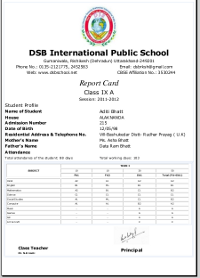 CCE: PARIKSHAPHAL, a web based progress report card software system designed according to CCE guidelines of C.B.S.E., simplifies the task of creating report card by providing real time access to teachers, class teachers and principals. 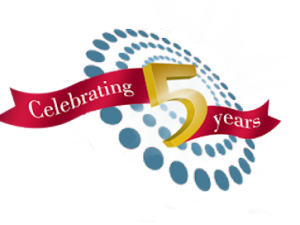 With CCE: PARIKSHAPHAL, the tedious process of report card generation is reduced to a few mouse clicks. 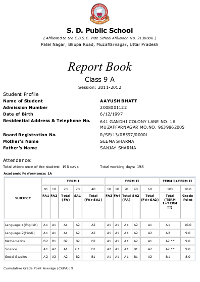 Automated report card generation and evaluation on assessment areas like Part 1A: Scholastic, Part 1B: Scholastic, Part 2A: Co-Scholastic: Life Skills, Part 2B: Co-Scholastic: Attitudes & Values, Part 3A: Co-Scholastic: Co-Curricular Activities, Part 3B: Co-Scholastic: Health & Physical Education. 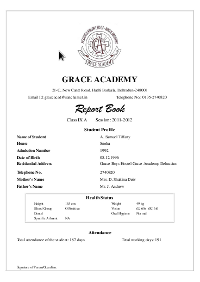 With CCE: PARIKSHAPHAL you can easily access any report card related information at any time. CCE: PARIKSHAPHAL is being customized as per your school requirements. 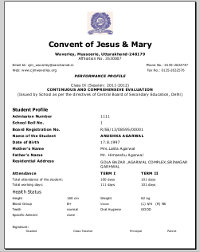 With CCE: PARIKSHAPHAL you will get increased level of accuracy & reliability in conversion of marks into grades, calculation of total marks (FA, Term 1 Total, Term 2 Total), Percentile, grades as per assessment areas (3 point and 5 point scale), cumulative annual marks [FA1(10%), FA2(10%), SA1(30%), FA3(10%), FA4(10%), SA2(30%)]. The tedious process of report card generation is reduced to few mouse clicks. 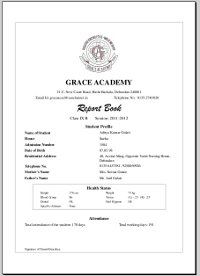 Finally a software which brings all the information related to students marks, class and subject wise subject teachers, class teachers, student grades in various activities and sports on your fingertips.